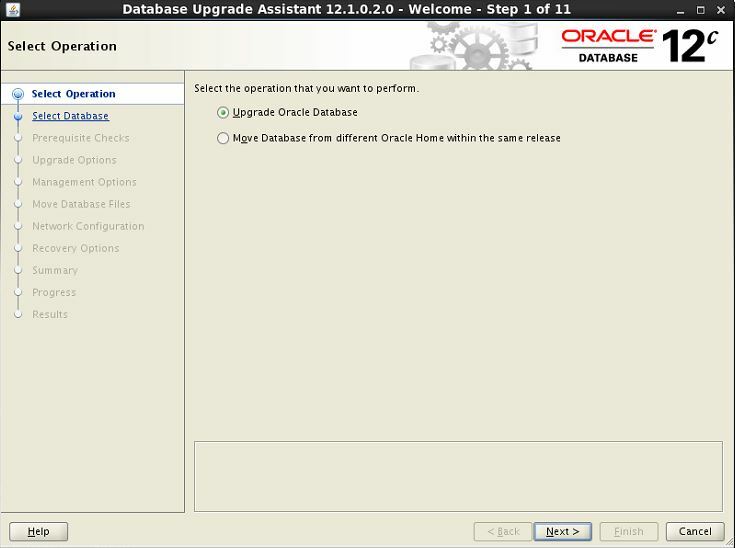 Perform backup of OCR, voting disk and Database. 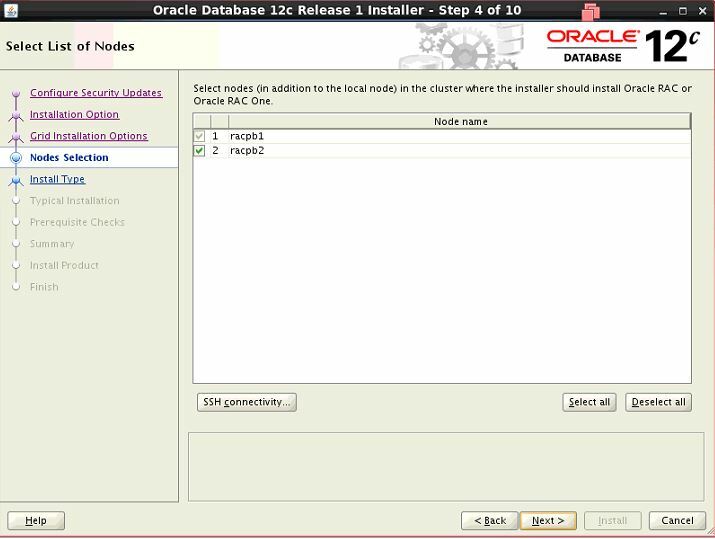 Create new directory for installing 12C software on both RAC nodes. 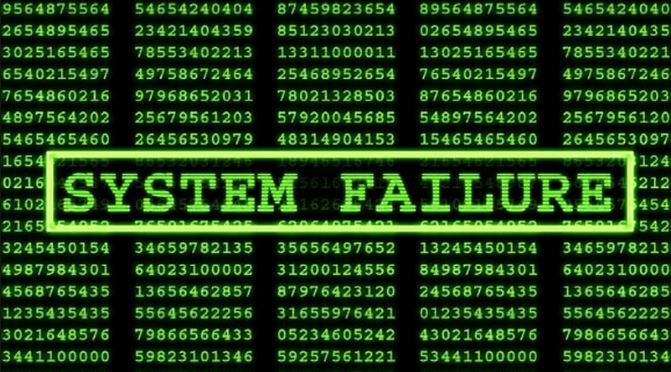 Run “runcluvfy.sh” to verify errors . 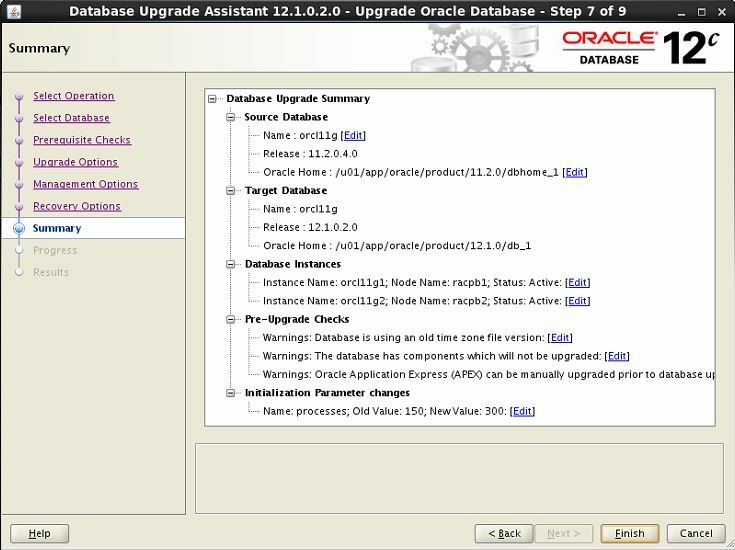 Check the pre upgrade status. 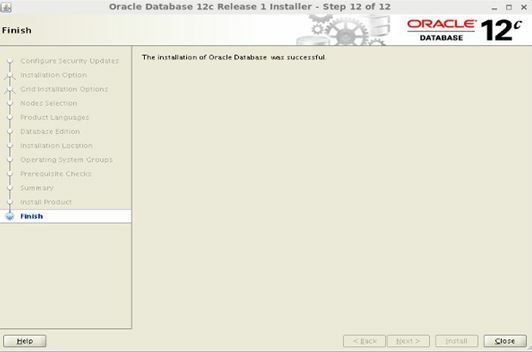 Run Preupgrade.sql script in 11.2.0.4 existing database from newly installed 12c home. 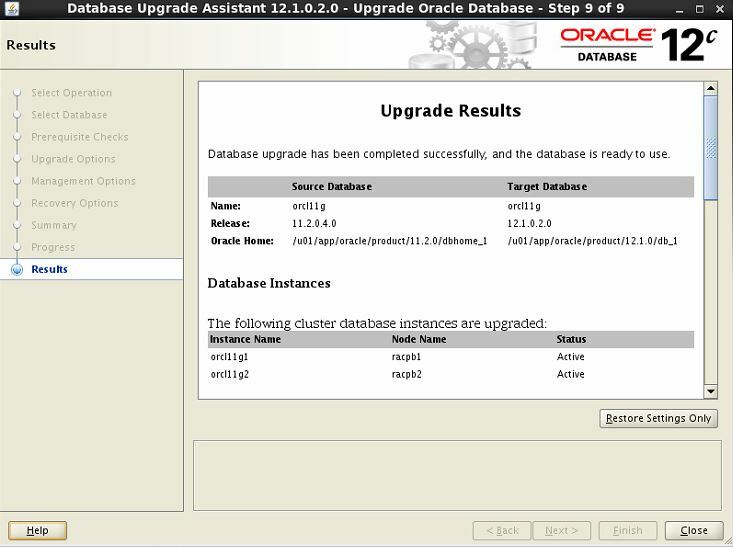 Run the DBUA to start the database upgrade. Make sure the cluvfy executed successfully. 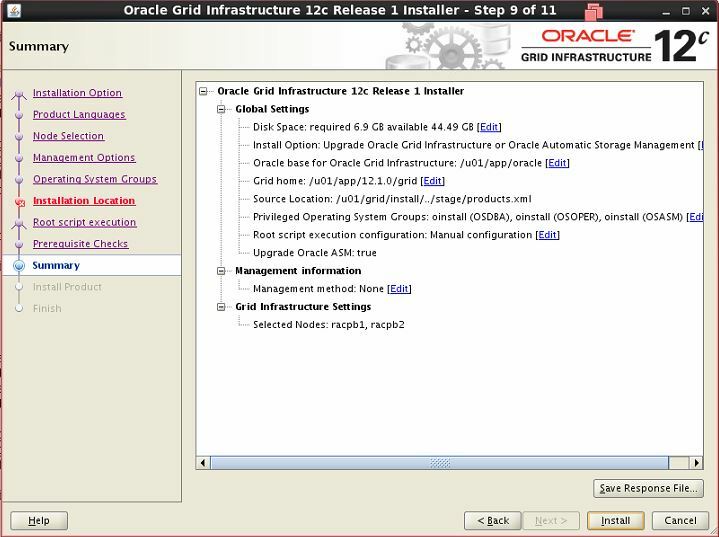 If any error, please take action before going to GRID 12cR1 upgrade.The cluvfy log is attached here. 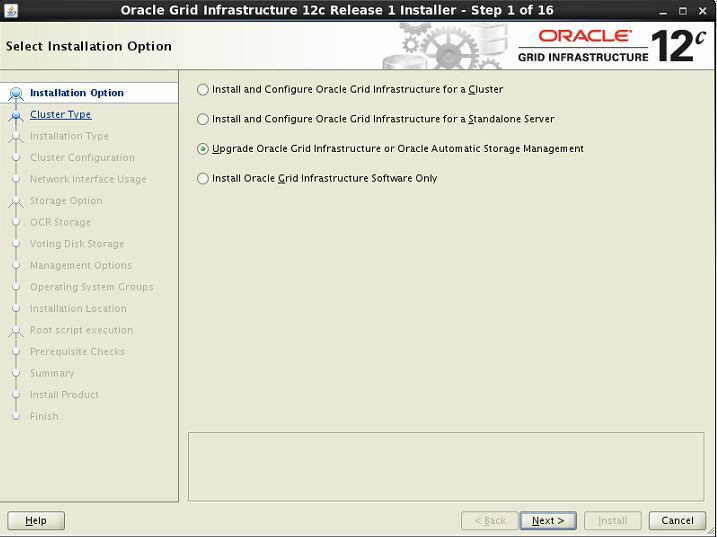 Select Upgrade option to upgrade GRID 12c infrastructure and ASM. 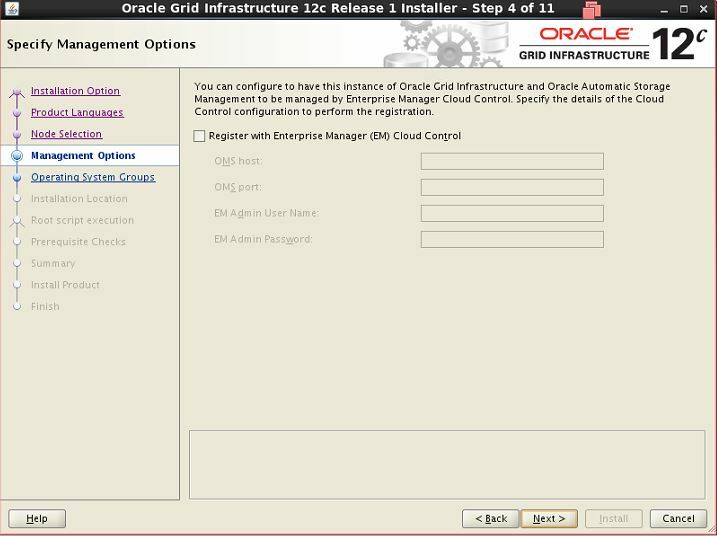 Uncheck the EM cloud control option to disable EM. 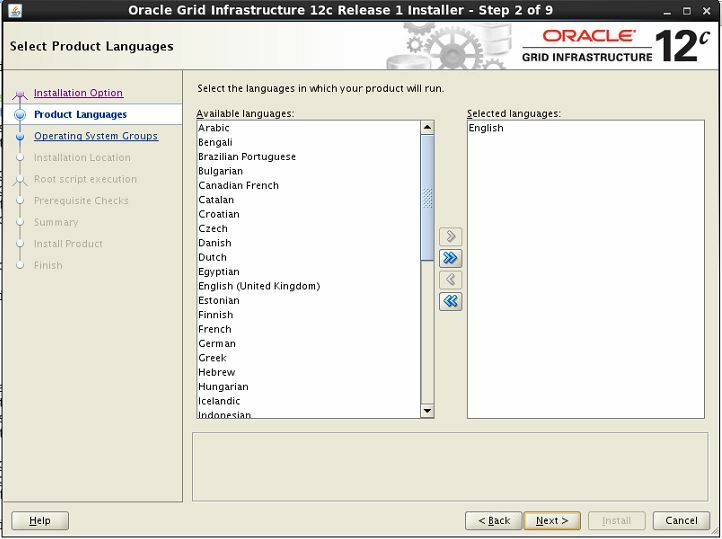 Specify location for ORACLE_BASE and ORACLE_HOME for 12c. Ignore the SWAP SIZE it has to be twice the size of memory in server. 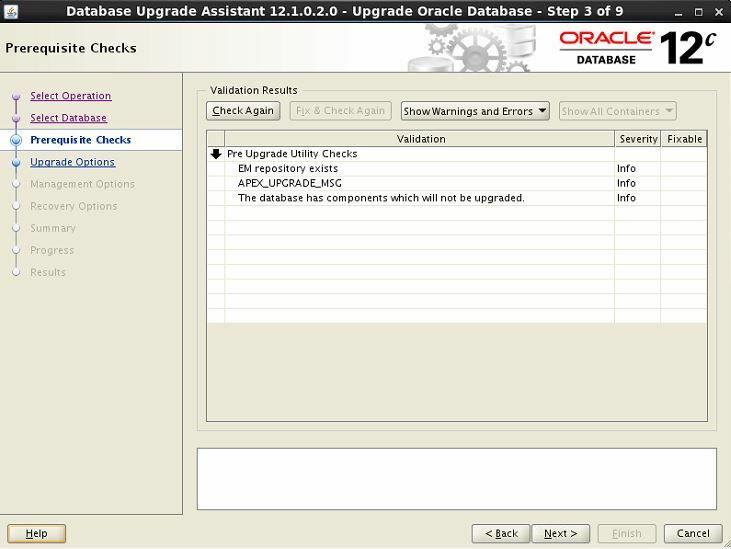 2018/12/23 12:18:59 CLSRSC-4015: Performing install or upgrade action for Oracle Trace File Analyzer (TFA) Collector. 2018/12/23 12:18:59 CLSRSC-4012: Shutting down Oracle Trace File Analyzer (TFA) Collector. 2018/12/23 12:19:08 CLSRSC-4013: Successfully shut down Oracle Trace File Analyzer (TFA) Collector. 2018/12/23 12:19:19 CLSRSC-4003: Successfully patched Oracle Trace File Analyzer (TFA) Collector. 2018/12/23 12:19:30 CLSRSC-465: Retrieval of the cluster configuration data has successfully completed. 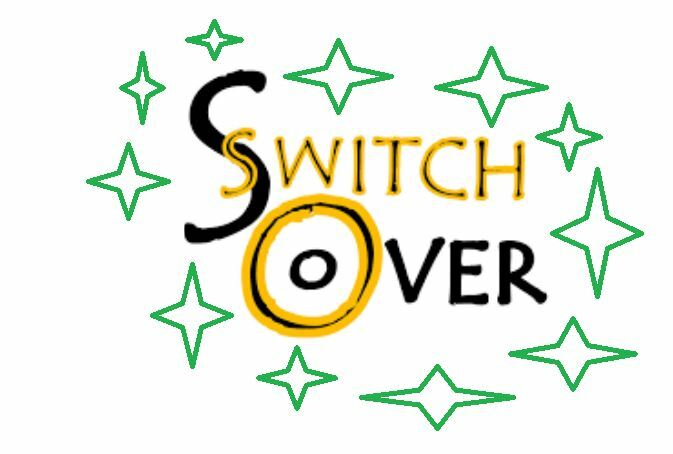 2018/12/23 12:20:36 CLSRSC-467: Shutdown of the current Oracle Grid Infrastructure stack has successfully completed. 3. 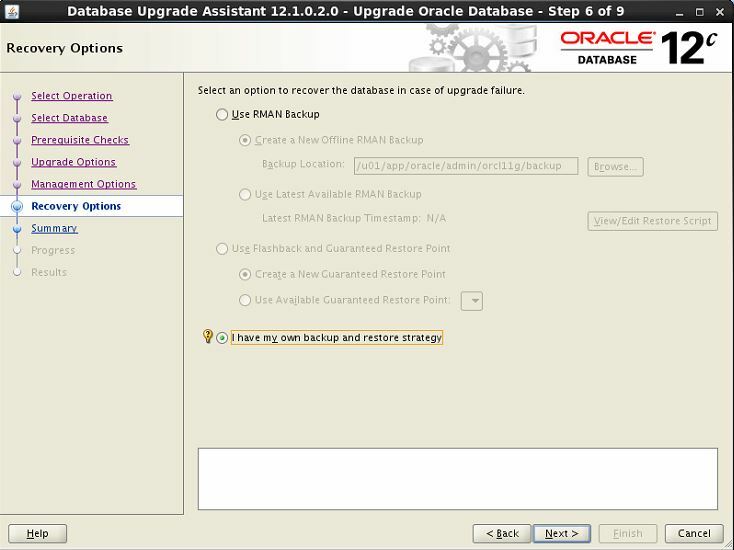 The downgrade command must be run on the node racpb1 with the '-lastnode' option to restore global configuration data. 2018/12/23 12:31:12 CLSRSC-475: Upgrade of resource types successfully initiated. 2018/12/23 12:34:35 CLSRSC-4015: Performing install or upgrade action for Oracle Trace File Analyzer (TFA) Collector. 2018/12/23 12:35:15 CLSRSC-4003: Successfully patched Oracle Trace File Analyzer (TFA) Collector. 2018/12/23 12:35:24 CLSRSC-465: Retrieval of the cluster configuration data has successfully completed. 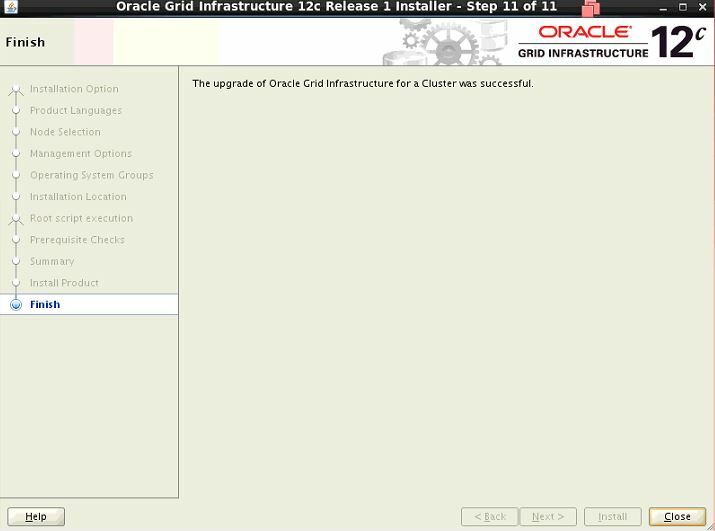 2018/12/23 12:36:10 CLSRSC-467: Shutdown of the current Oracle Grid Infrastructure stack has successfully completed. The CSS was successfully upgraded. 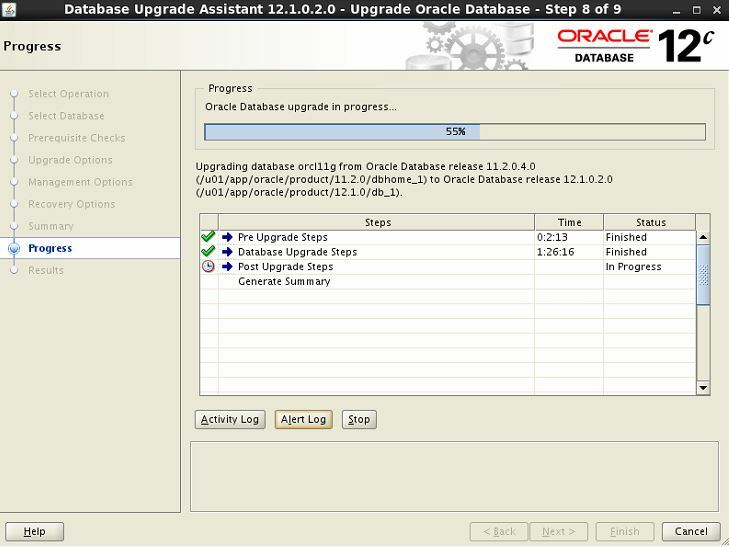 Started to upgrade Oracle ASM. 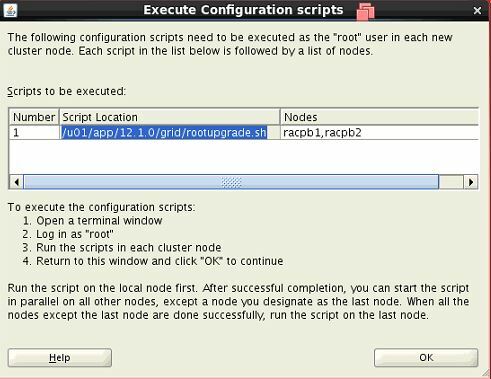 After running rootupgrade.sh script,Click OK button. 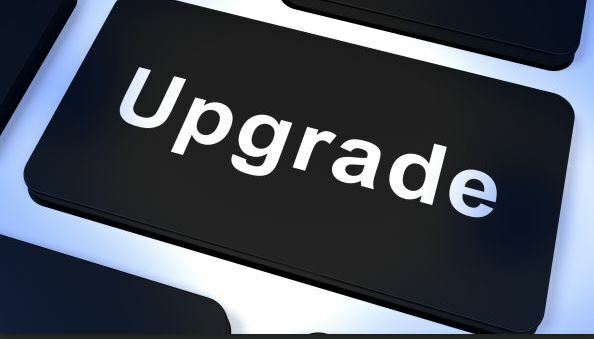 Note: If you are upgrading from 11.2.0.1/11.2.0.2/11.2.0.3 version to 12cR1 then you may need to apply additional patches before you proceed with upgrade. 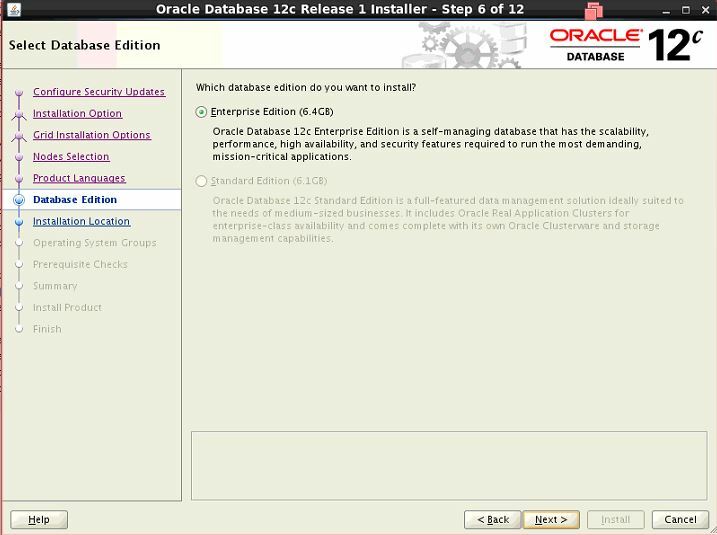 Take level zero backup or cold backup of database. 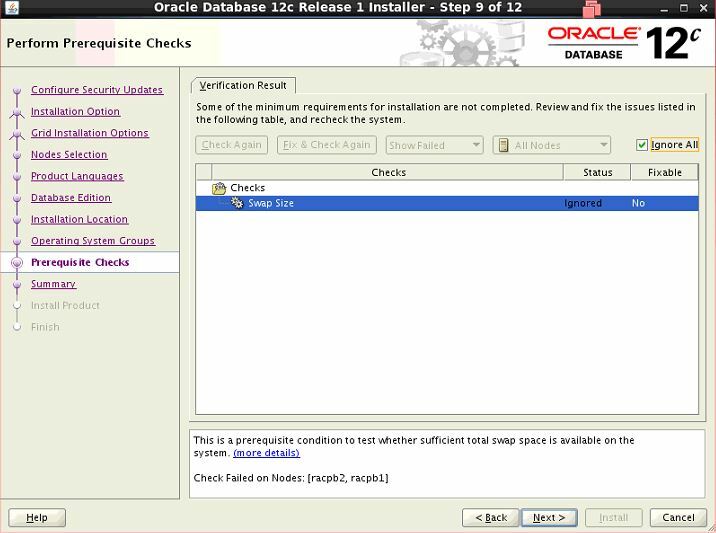 Creating Stage for 12c database software. 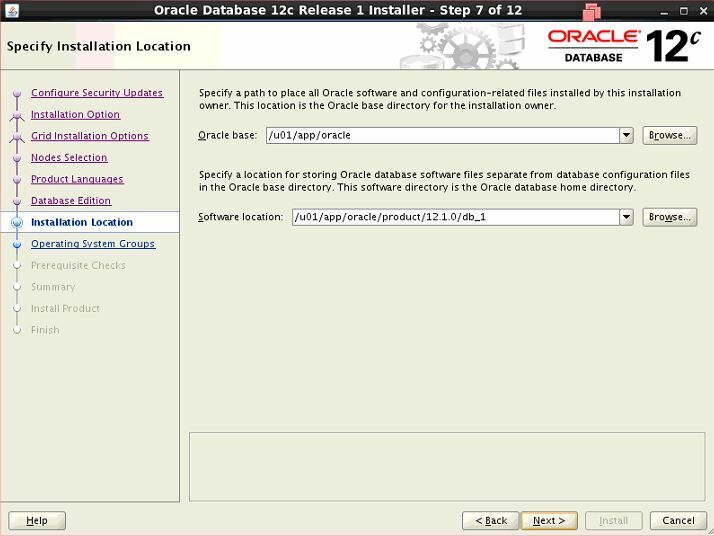 Creating directory for 12c ORACLE_HOME. 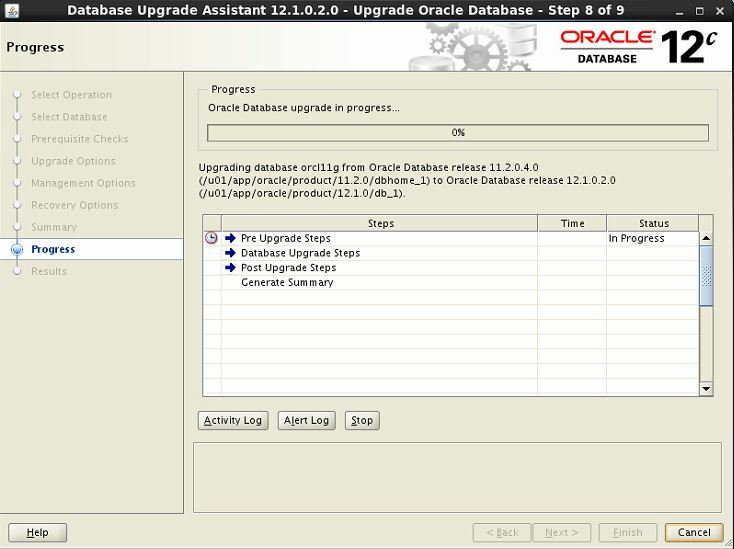 Above command output has to be completed successfully to upgrade database from 11gR1 to 12cR1. 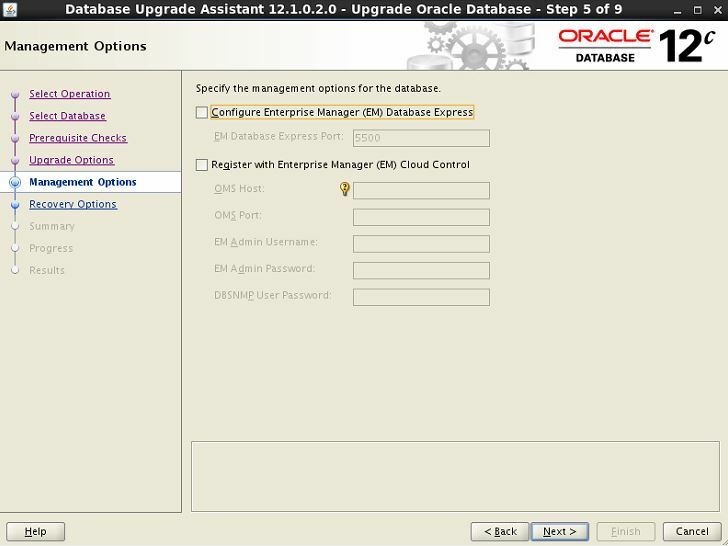 Set new 12c env. 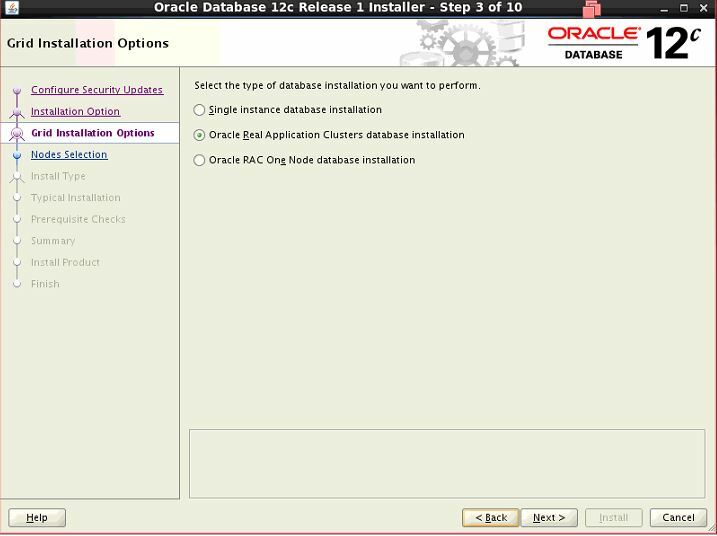 and Execute runInstaller. 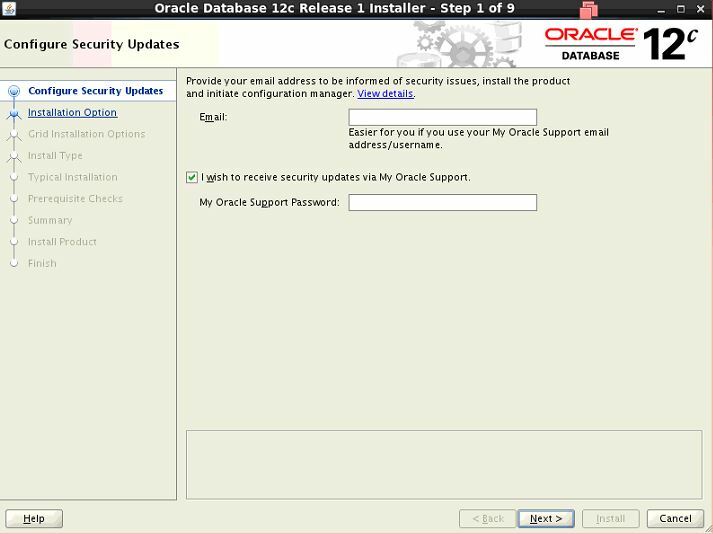 Skip the security updates from Oracle Support. 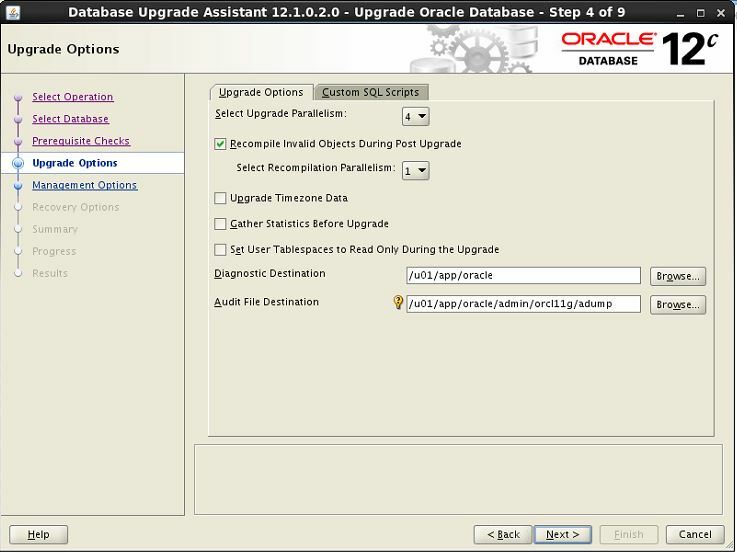 Preupgrade script to identify any pre-reqs tasks that must be done on the database before the upgrade. 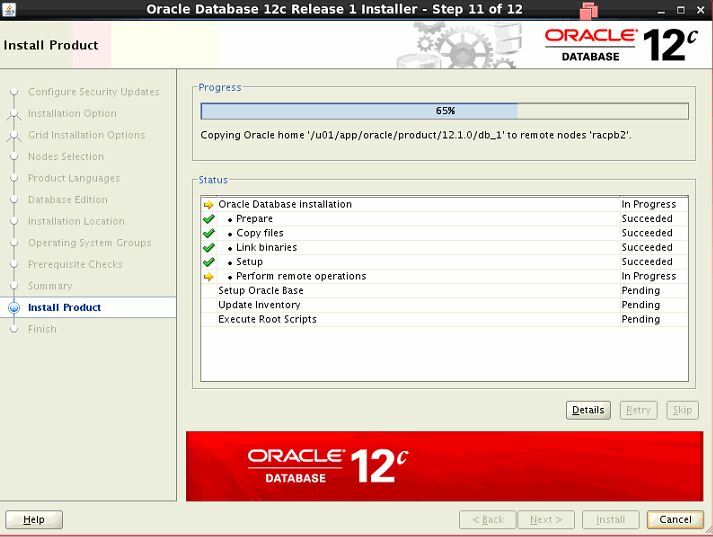 Execute Preupgrade.sql script in 11.2.0.4 existing database from newly installed 12c ORACLE_HOME. 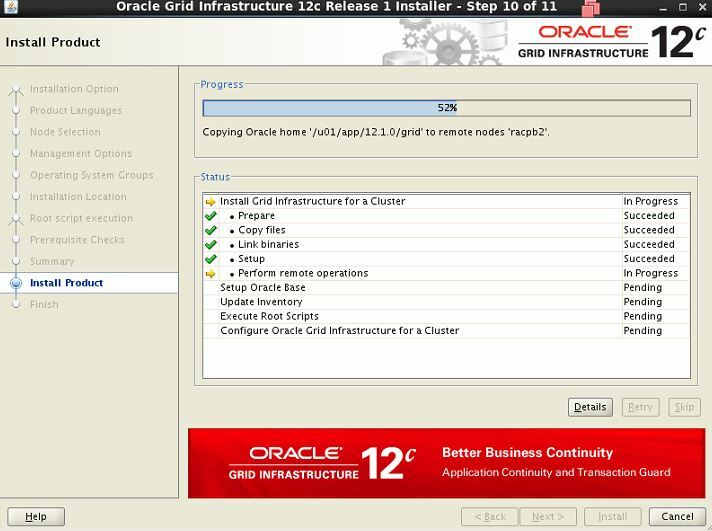 Pre-Upgrade Checks in ORCL11G Completed. 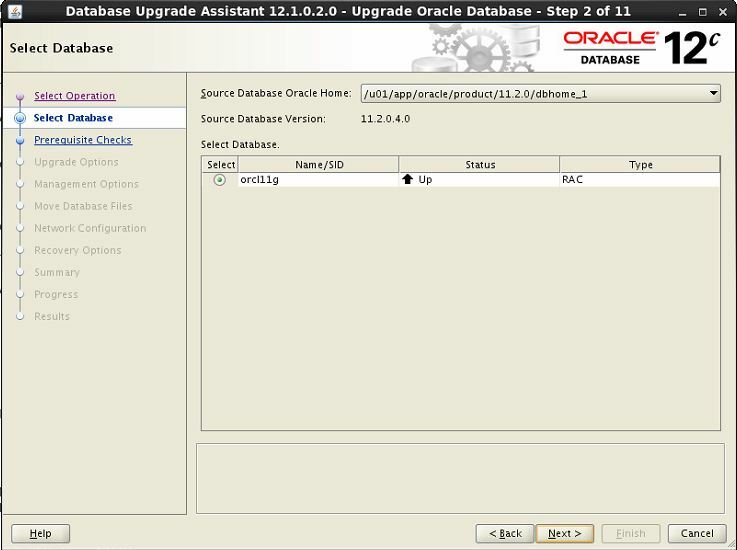 Successfully upgrade the Rac database From 11g to 12c (Grid & DB). 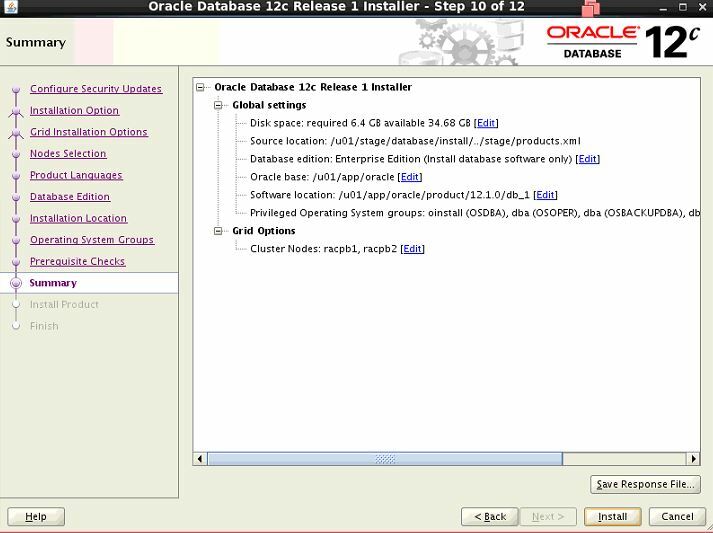 Oracle Clusterware uses voting disk files to determine which nodes are members of a cluster. 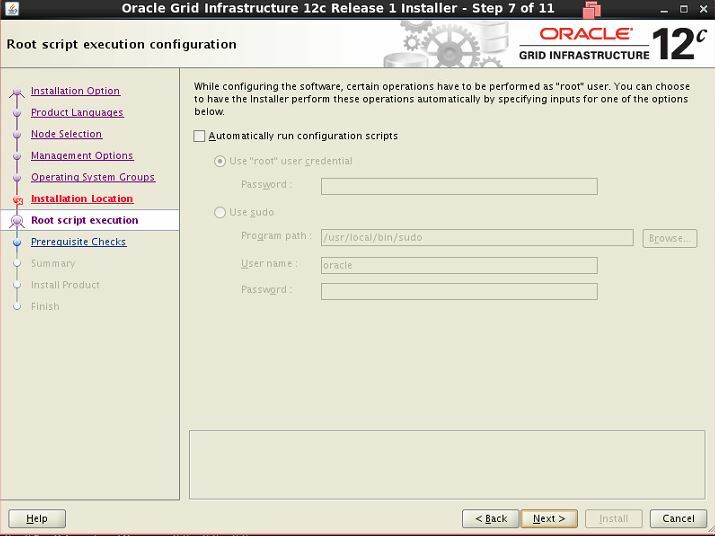 You can configure voting disks on Oracle ASM, or you can configure voting disks on shared storage. 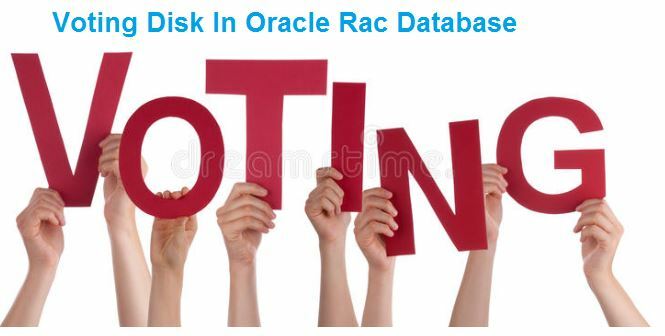 If you do not configure voting disks on Oracle ASM, then for high availability, Oracle recommends that you have a minimum of three voting disks on physically separate storage.This avoids having a single point of failure. 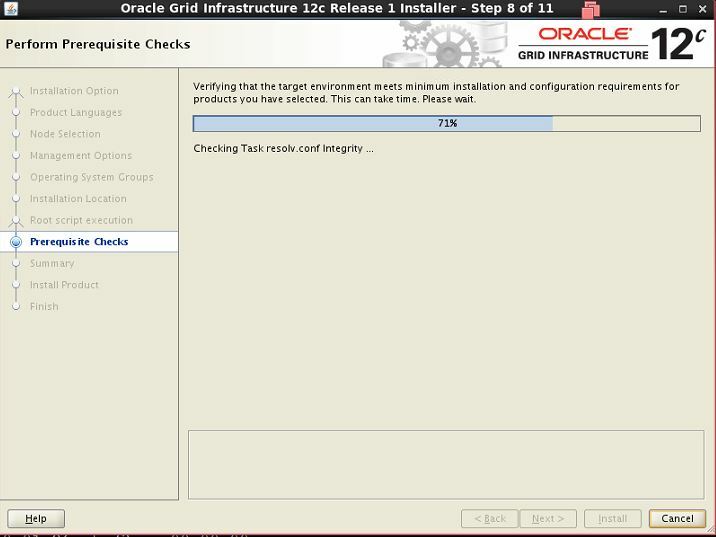 If you configure a single voting disk, then you must use external mirroring to provide redundancy. No. of voting disks depend on the type of redundancy. From 11.2.0.x onwards OCR and voting files are placed in the ASM diskgroup. 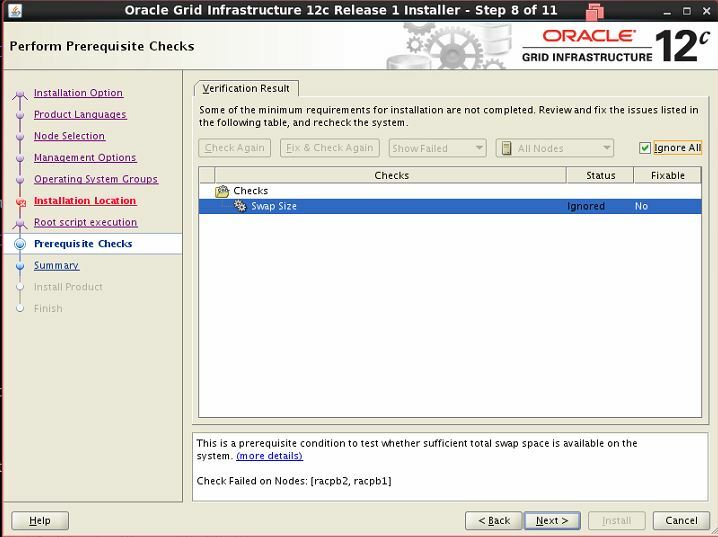 Oracle recommends that you configure multiple voting disks during Oracle Clusterware installation to improve availability. 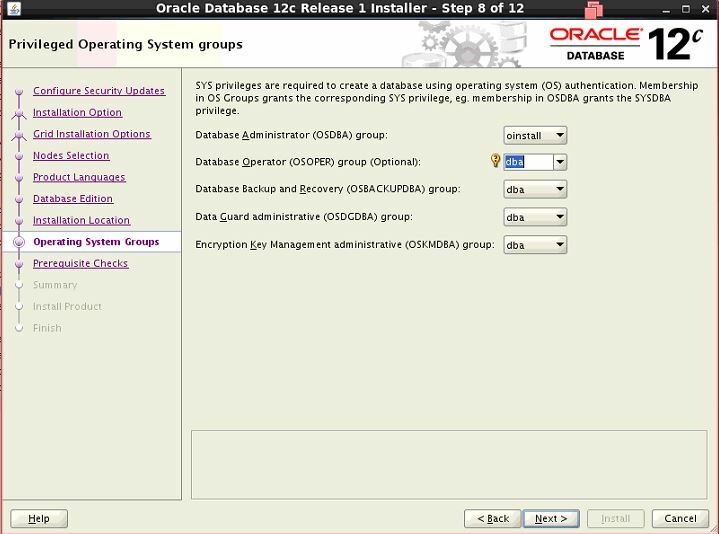 If you choose to put the voting disks into an Oracle ASM disk group, then Oracle ASM ensures the configuration of multiple voting disks if you use a normal or high redundancy disk group. 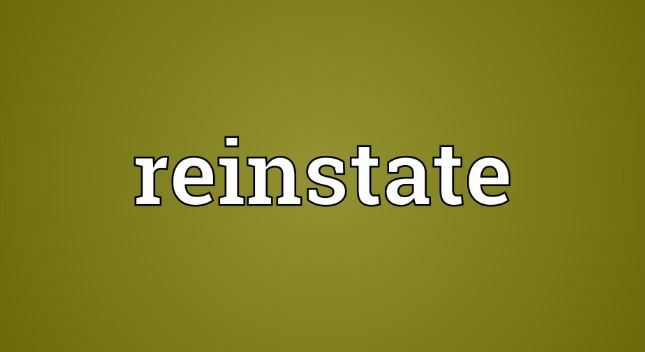 indicates that you should not use a backup tool like dd to backup or restore voting disks. Doing so can lead to the loss of the voting disk. What Information is stored in VOTING DISK/FILE? 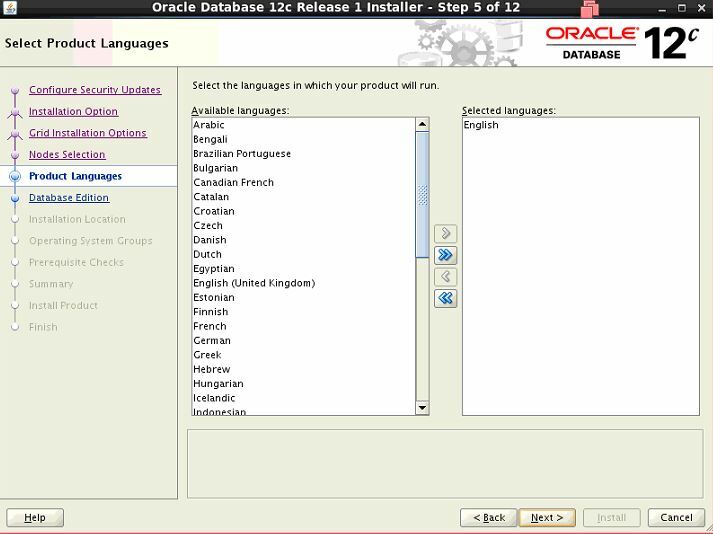 It contains 2 types of data. 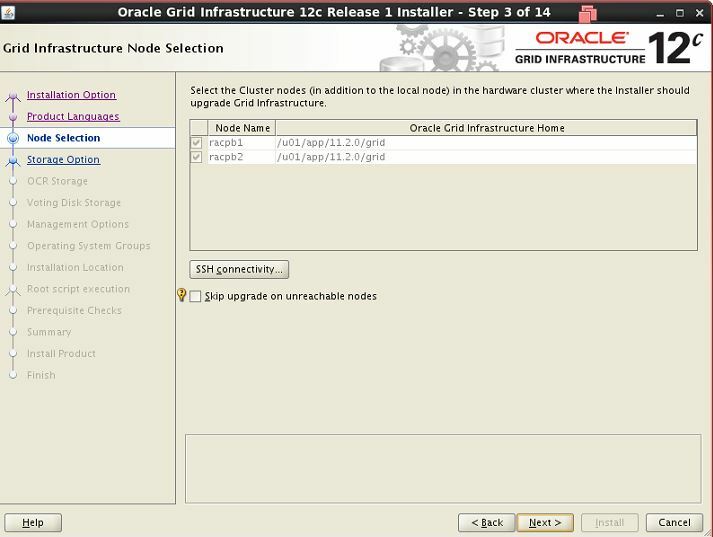 Which node is part of the cluster? Which node is leaving the cluster? Which node is joining the cluster? 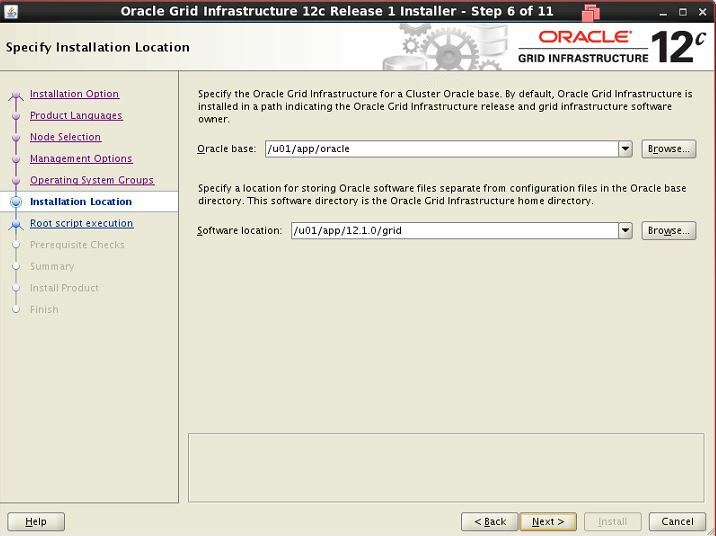 – immediately after you configure or upgrade a cluster. From 11gR2,voting files are stored on ASM diskgroup. 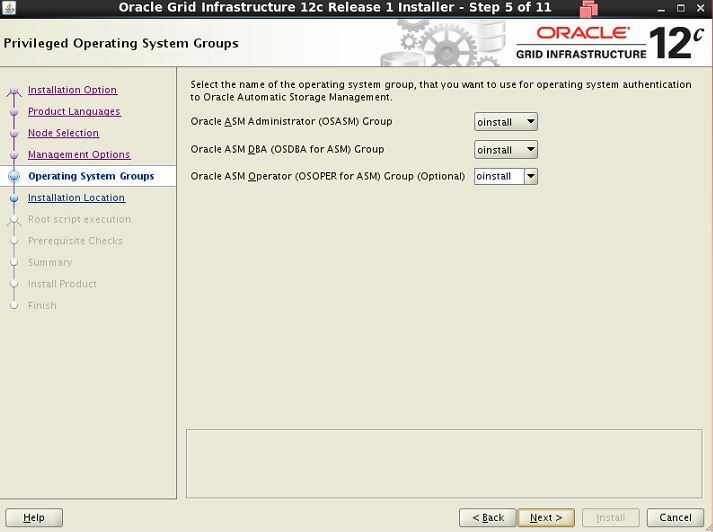 “add” or “delete” command is not available , only “replace” command is available when voting files are stored on ASM diskgroup. 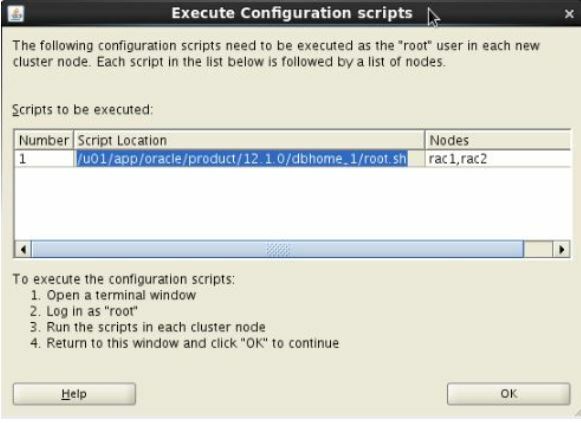 Note: You cannot create more than 1 voting disk in the same or on another/different Disk group disk when using External Redundancy in 11.2. Successful addition of voting disk 9789b4bf42214f8bbf14fda587ba331a. 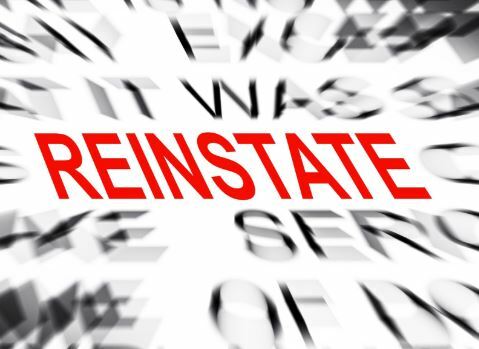 Successful deletion of voting disk b4a7f383bb414f7ebf6aaae7c3873401. Successfully replaced voting disk group with +DATA1. Why should we have ODD number of voting disk? 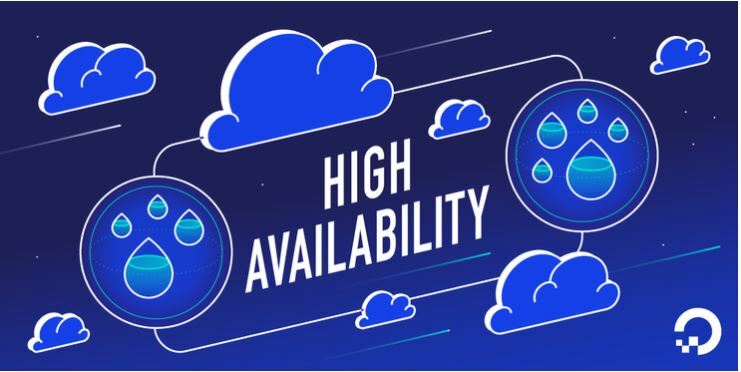 A node must be able to access more than half of the voting disks at any time. Let us consider 2 node clusters with even number of voting disks say 2. Let node 1 is able to access voting disk 1. Node 2 is able to access voting disk 2. From the above steps, we see that we don’t have any common file where clusterware can check the heartbeat of both the nodes. If we have 3 voting disks and both the nodes are able to access more than half ie., 2 voting disks, there will be atleast one disk which will be accessed by both the nodes. The clusterware can use this disk to check the heartbeat of the nodes. 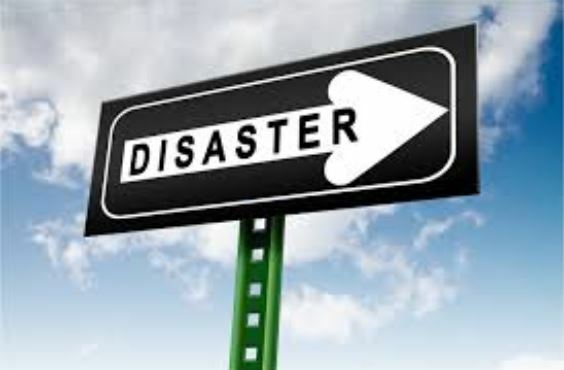 A node not able to do so will be evicted from the cluster by another node that has more than half the voting disks to maintain the integrity of the cluster. Successful addition of voting disk 5a1ef50fe3354f35bfa7f86a6ccb8990.